The tale of No Man’s Sky is one that is well-known in gaming circles. 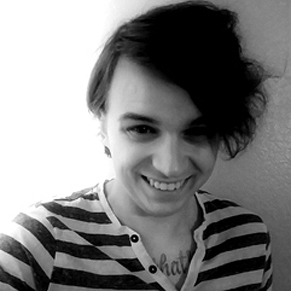 Hello Games, its developer, promised a giant, sprawling, procedurally-generated universe for players to occupy, but when the game came out, there was actually very little to do in this universe. Beyond that, the multiplayer aspect of the game was pretty lacking, and there was a sense of isolation in a game that many thought would be about community. Some took well to the game, but many were upset. Two things, in my eye, remain impressive about this game. One, the initial hype around the game was quite a force. It was even shown around on late night television. Two, the developer has worked tirelessly to improve upon the title. In fact, it has done such a good job that it makes me think a lot about sequels. Namely, does the game need a sequel in the near future and, to a larger extent, is the industry too eager to produce sequels? 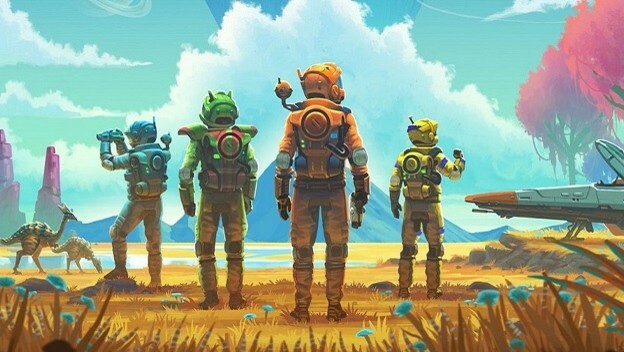 I think it’s unlikely that the novel No Man's Sky could recapture the excitement that it initially garnered in the years leading up to its original release, were it to release a sequel. There are certainly still people who have been burned by the game, and I have to wonder if the game’s original state seriously hampered the title’s potential to be a gigantic force in gaming. Maybe its current state is ideal for the title. What strikes me is how consistently the game stays in the news. No Man's Sky came out in August 2016, and I still read and write about it on a fairly regular basis. With each great stride made to improve the game, the developer added another chapter to a compelling underdog story. 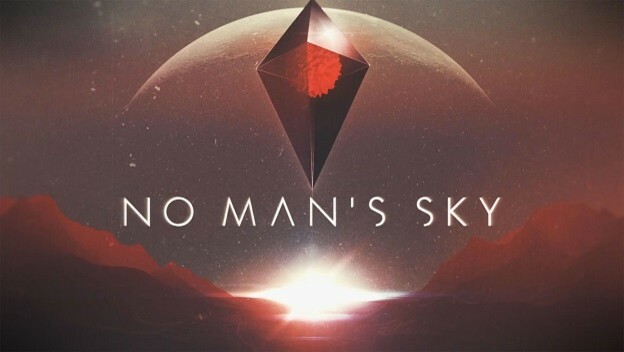 Most recently, Hello Games announced something called No Man’s Sky: Beyond. While the title almost sounds like a sequel or new game, it’s actually just one giant release consisting of three planned updates. It is set to release in Summer 2019 for PlayStation 4, Xbox One, and PC, and not much is known about it. Again, I want to emphasize that this only represents one out of three components present within No Man’s Sky: Beyond. More and more life is being breathed into what was a flop of a game. It just keeps getting bigger. Other games, like Destiny, have seen people move onto sequels. At the very least, this is a show of good faith. It’s also a demonstration that we don’t need sequels the way we think we do. Content can be added into existing games. Titles can be restructured and experiences can be changed beyond recognition. To an extent, we’ve known this because MMORPGs have existed by releasing expansion packs forever and World of Warcraft has shown that it has the capability to pull in new fans and retain old fans over a decade. No Man’s Sky is showing that the model works for a lot of genres and I would love to see other companies adopt something similar. I would like to see that in the case of flops, like Anthem, and I would like to see that in the case of successes. And, ideally, we’d see a lot of these updates released for free but, in a “games as a service,” world, I don’t see that being the most likely outcome. It’s just nice to see a game get supported when so many publishers give up on their games.